Home / Artist / London Grammar / . 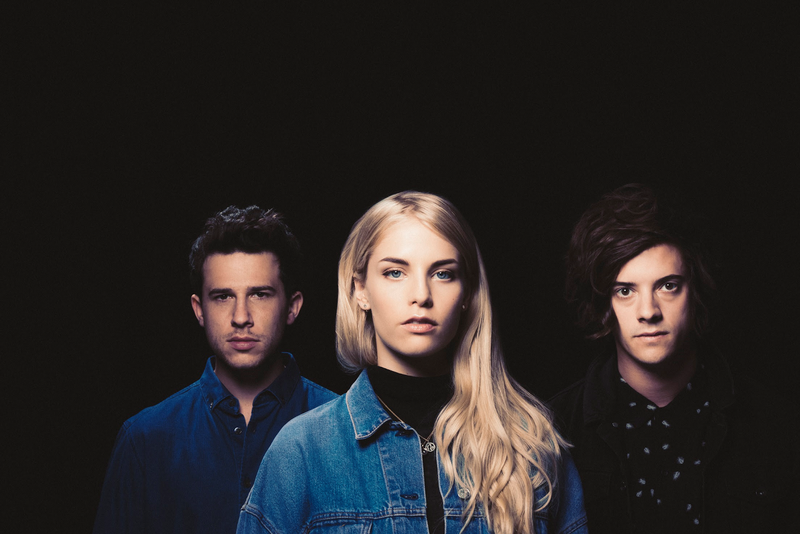 @londongrammar - Reveal Official Video For "Non Believer." "Truth Is A Beautiful Thing" Certified Gold In The U.K.
.@londongrammar - Reveal Official Video For "Non Believer." "Truth Is A Beautiful Thing" Certified Gold In The U.K.
London Grammar Reveal Official Video For "Non Believer." 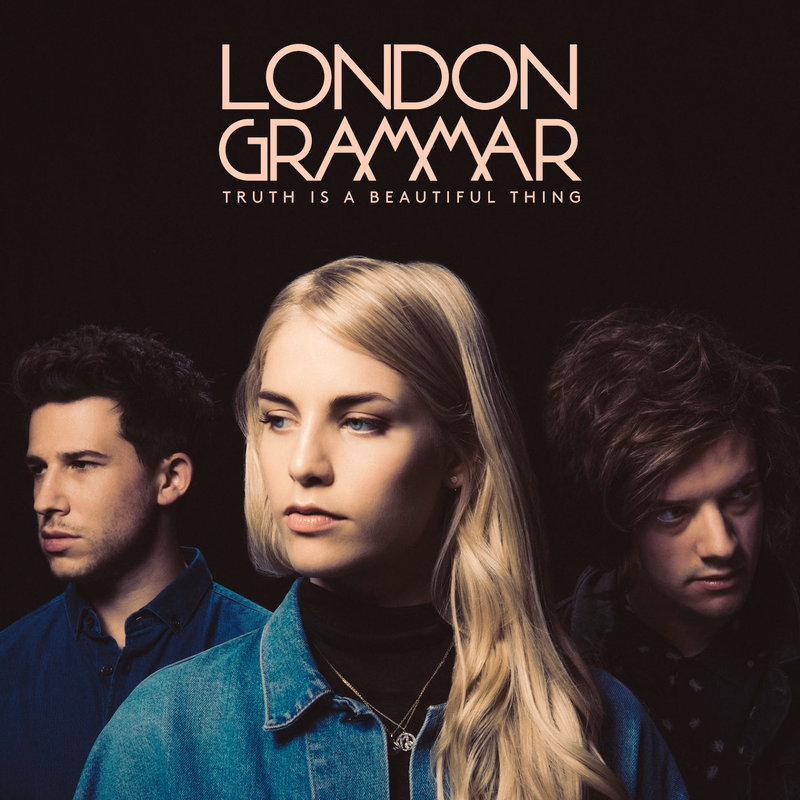 "Truth Is A Beautiful Thing" Certified Gold In The U.K.
NOW CERTIFIED GOLD IN THE U.K.
London Grammar have released the video for "Non Believer," the latest track to be taken from the trio’s second album Truth Is A Beautiful Thing. Directed by Jodeb (Deftones, Cypress Hill + Rusko, Wiwek + Skrillex), the video stars Canadian, Award nominated actress Karelle Tremblay. Jodeb explains: “We wanted to create a character that you would never really know if she is a good or ill-intentioned person... I was looking to create a subtle sense of paranoia all throughout the film”. In addition to the video, the band have also released remixes of the single from the likes of Groove Armada and Richy Ahmed. Listen HERE. The video follows a busy summer for the band who have played a slew of festivals including Lollapalooza, Glastonbury, Montreux Jazz Festival and many more. The band will head to Australia later this month before returning to the UK for a sold out headline in October, see below for dates. Last month, London Grammar returned to North America for a handful of SOLD OUT headlining tour dates and festival appearances, as well as an appearance on daytime TV where they performed songs from their latest album live on CBS This Saturday Morning. Their critically acclaimed album "Truth Is A Beautiful Thing" reached Number 1 and has just been certified GOLD in the U.K.